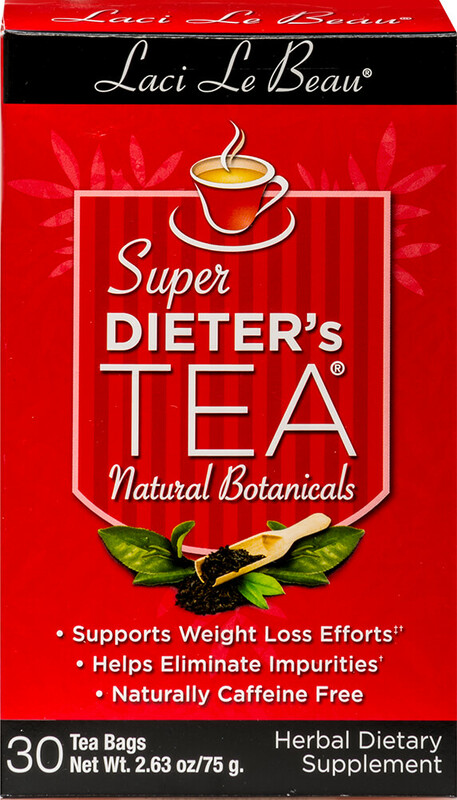 Laci Le Beau® Super Dieter’s Tea blends nature's finest botanicals to create a tea with inspiring aromas and ingredients. 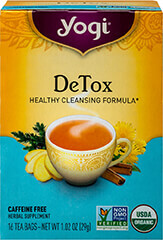 Natural Botanicals Herbal tea combines tangy orange and sweet papaya, spearmint, licorice root and cinnamon with chrysanthemum and a touch of honeysuckle. 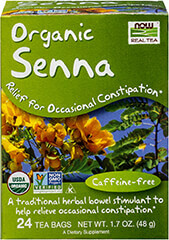 To complete this blend, senna leaf is added for your benefit.